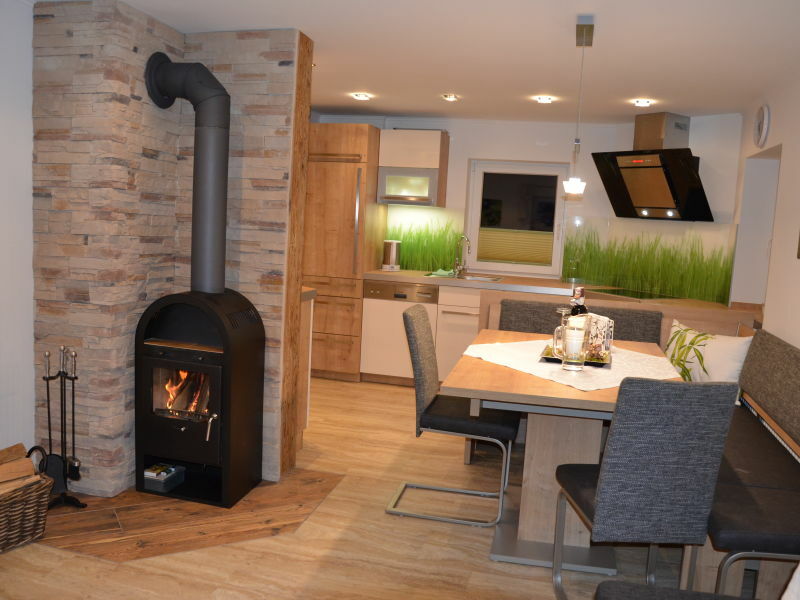 Cozy apartment in Austria! 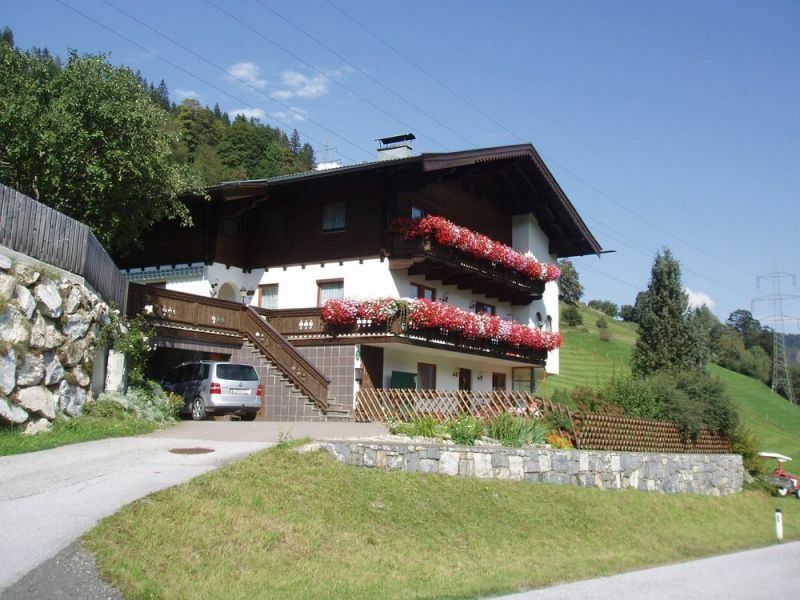 Close to nature and ideal for 2 guests on a living space of 55m². 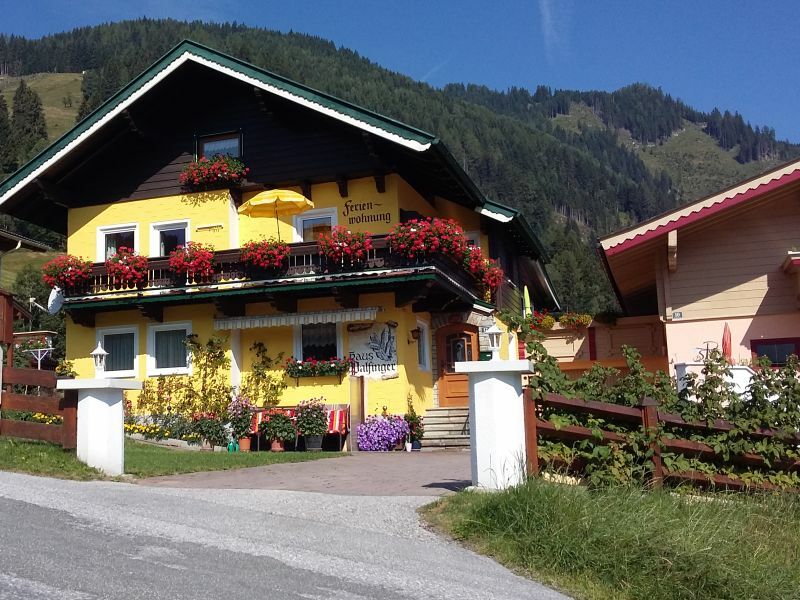 Our house is located near the center of Embach! 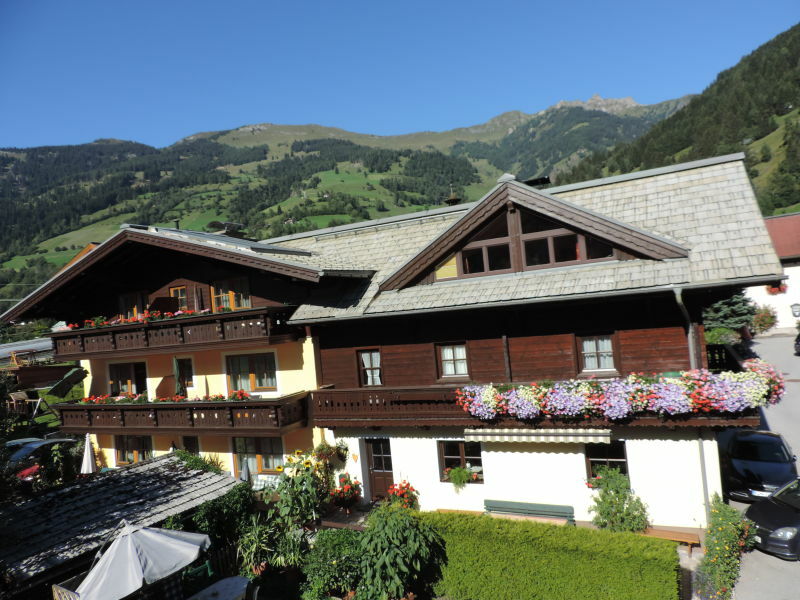 Enjoy skiing, hiking, biking and much more in the wonderful surrounds of the Nationalpark Hohe Tauern! 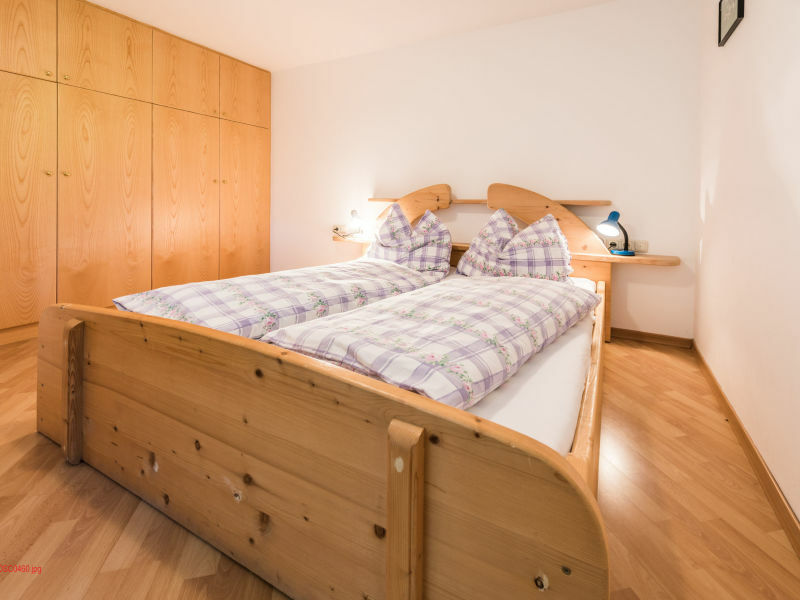 Visit us in Ski Amadé in our holiday apartment. 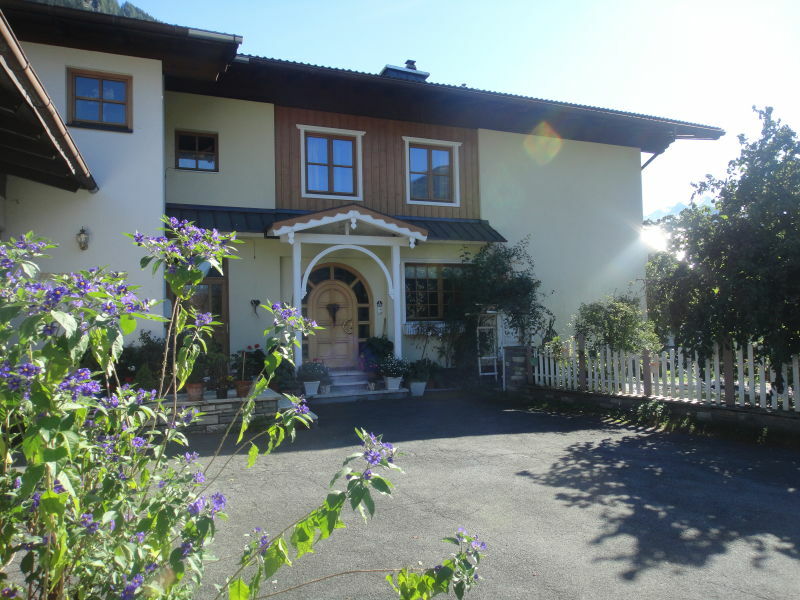 Charming and suitable for 1-3 holidaymakers in a space of 55 m2. 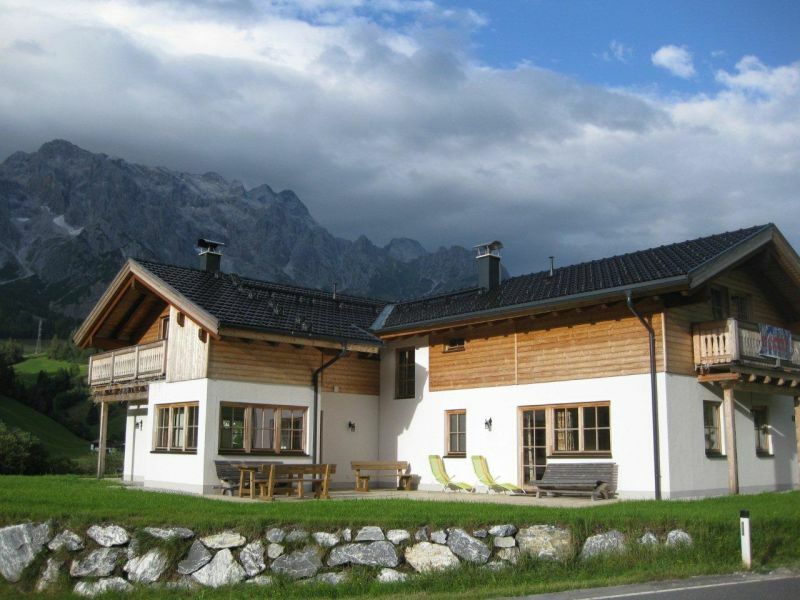 Welcome to Haus Schneeberg, in the Hochkönig, Austria - the apartment is a modern spacious apartment, sleeps 5, with balcony, ski back to the house! 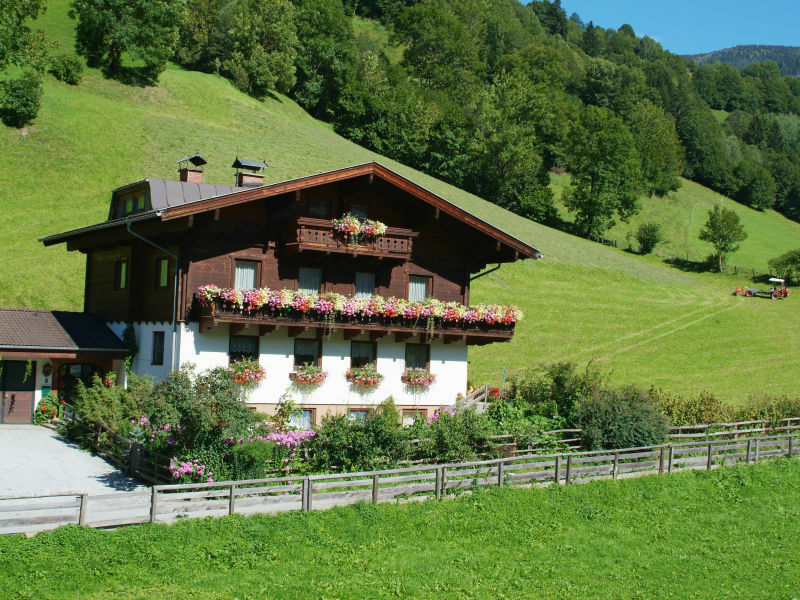 Enjoy farm holidays in Austria - skiing holidays - hiking holidays in picturesque Dorfgastein in Gastein Valley. 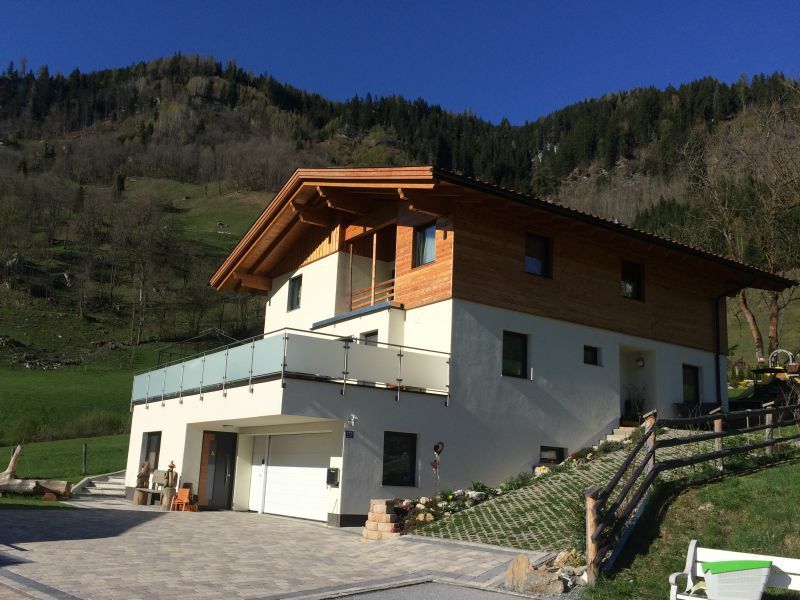 Luxury Mountain Chalet newly built in 2018! 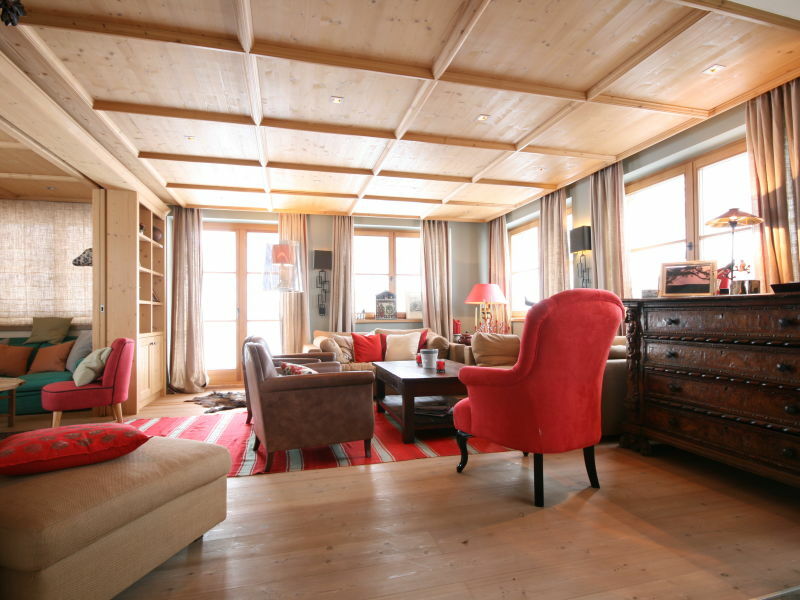 Spacious living room with modern kitchen, dining table for 16 people, fireplace, large outdoor terrace and sauna. 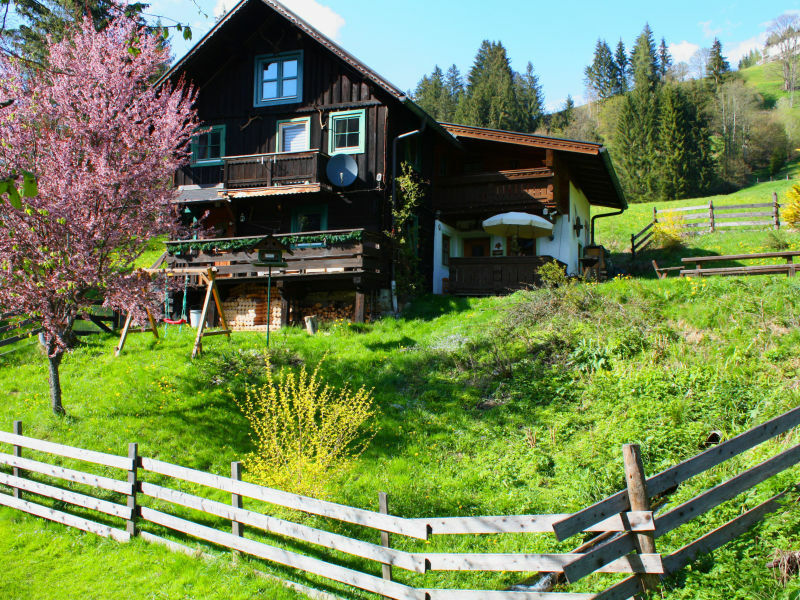 The Gschwandner farmhouse is 400 years old with ancient walls and renovated fittings. The emphasis here is on a feeling of cosiness. 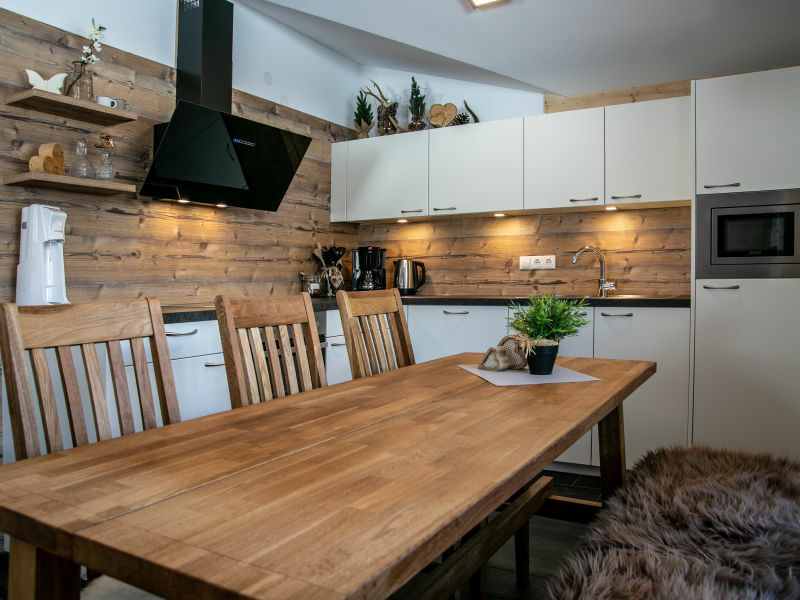 the luxury apartment with 78 m²and a high standard of comfort situated in the Chalet Babsi-Alm contains a wonderful-designer- furniture. No car, no bus, no hassle. 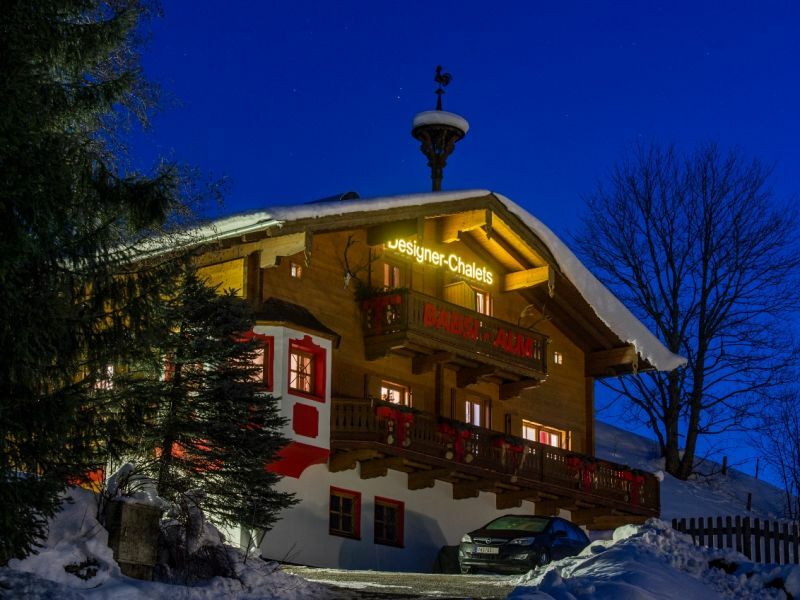 Direct access into the Hochkönig Skiarea. 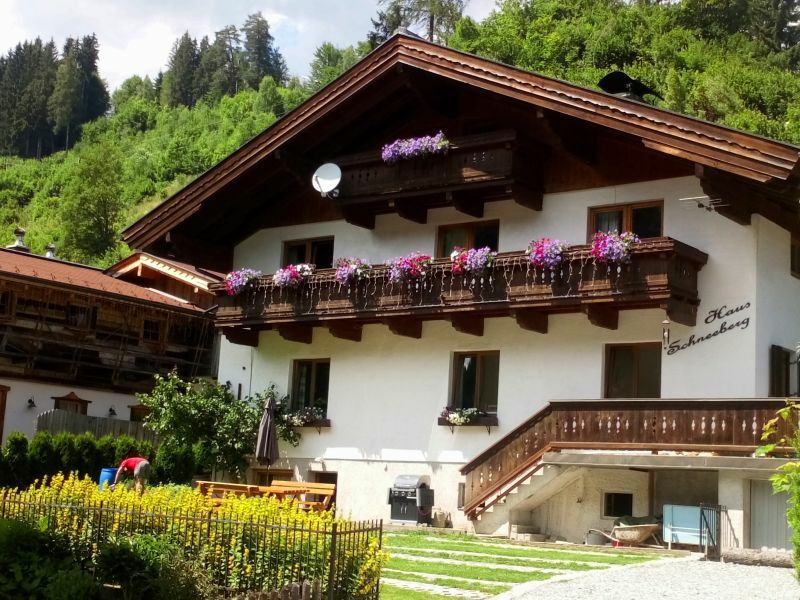 The house is ideally located directly opposite of the Dienter Skischool. 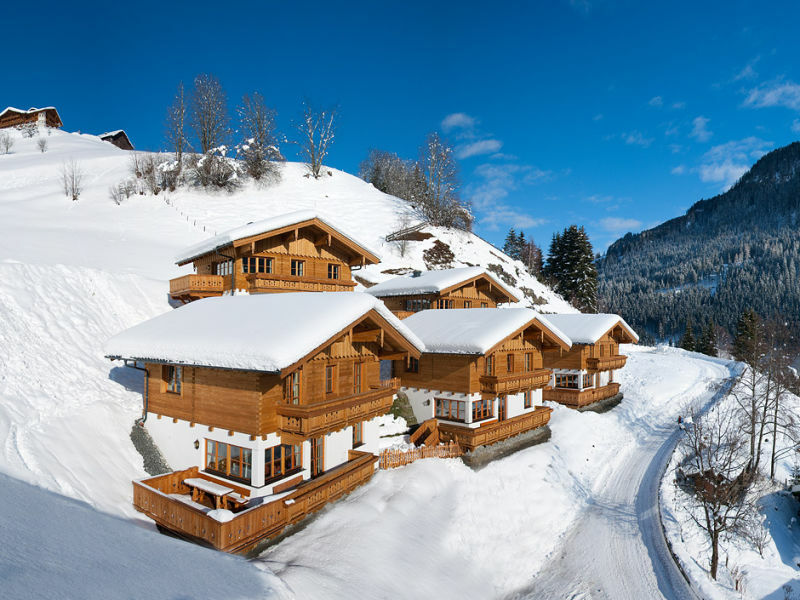 Hut, Chalet Tauernchalets, only 150 m from the slopes. 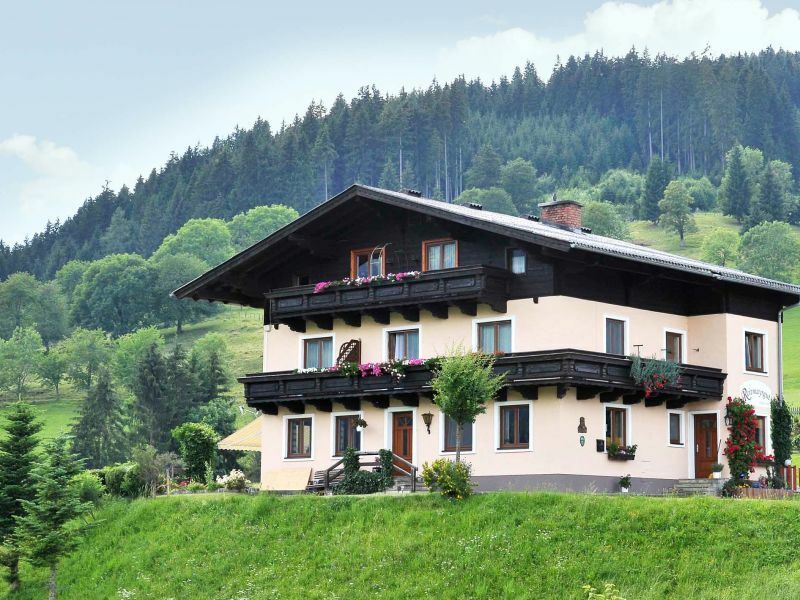 The ideal starting point for skiing, snowboarding, hiking and mountain biking. 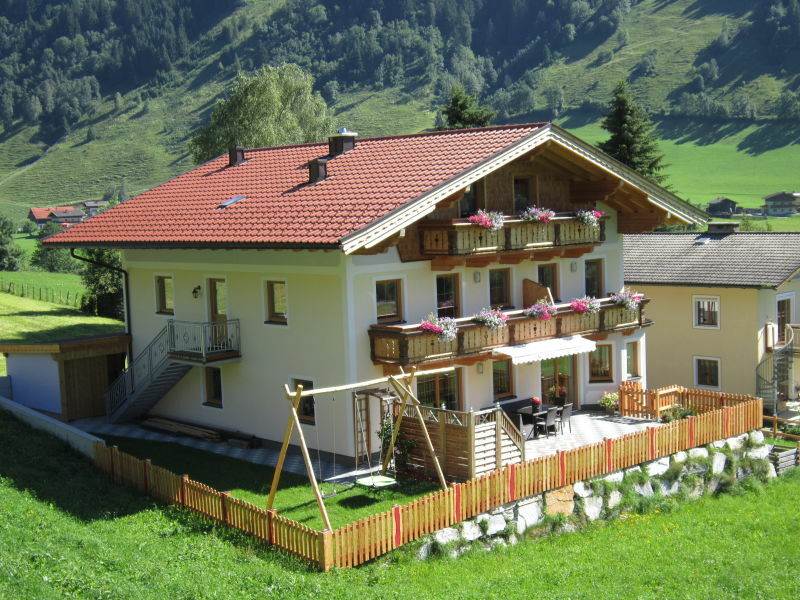 Relaxing holiday in the fantastic Rauris Valley! 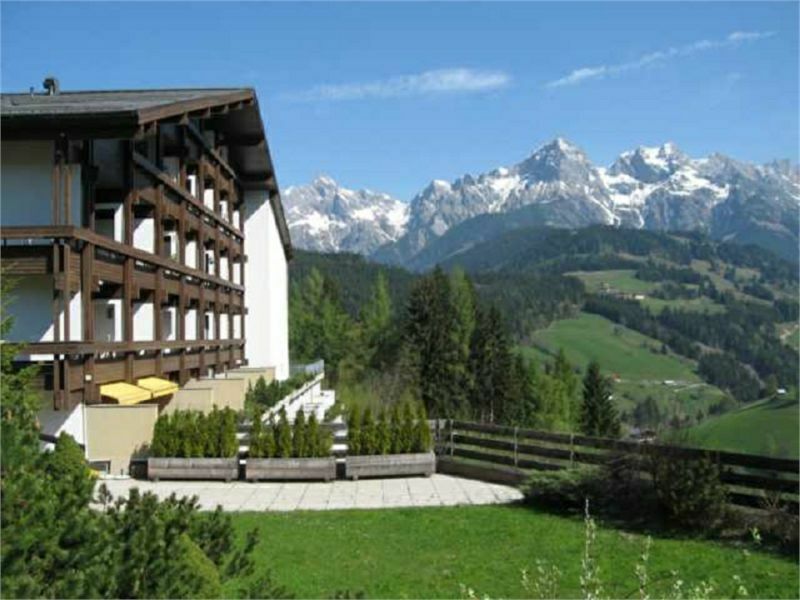 Imposing mountains with breathtaking view - Appartement Alpenliebe, with a lot of love of detail! 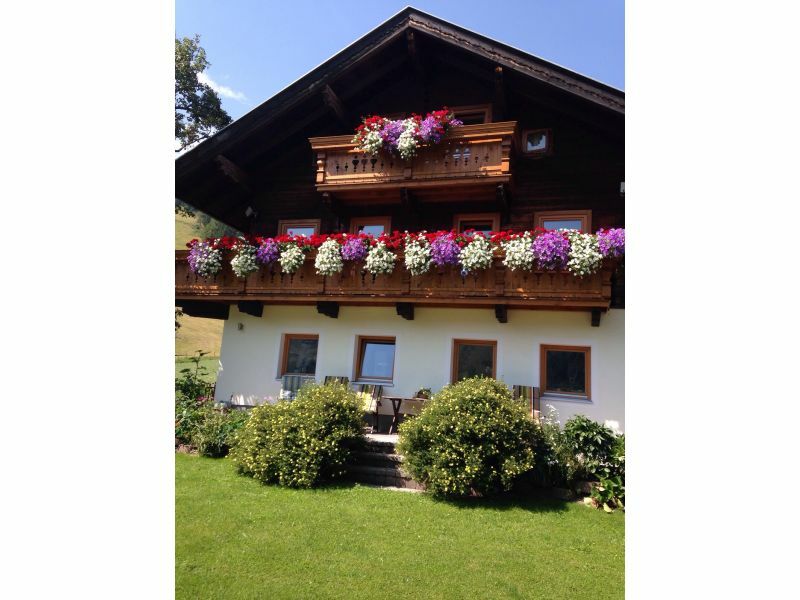 Holiday apartment in a comfortable, family-run private house, quiet and sunny situated with wide garden and balcony. 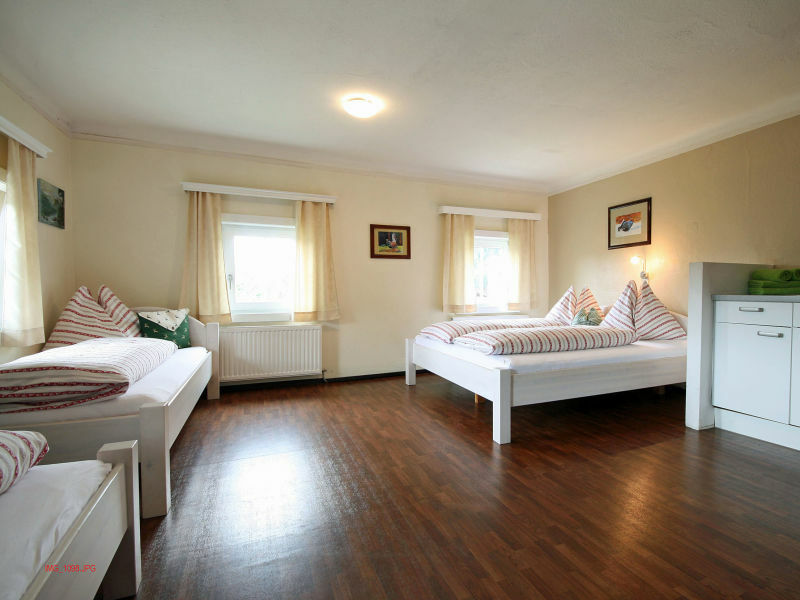 Welcome to our family run holiday home for 2 to 8 persons in a quit and even more relaxed location, surrounded bei meadows and woods, renovate from 2009 to 2014. 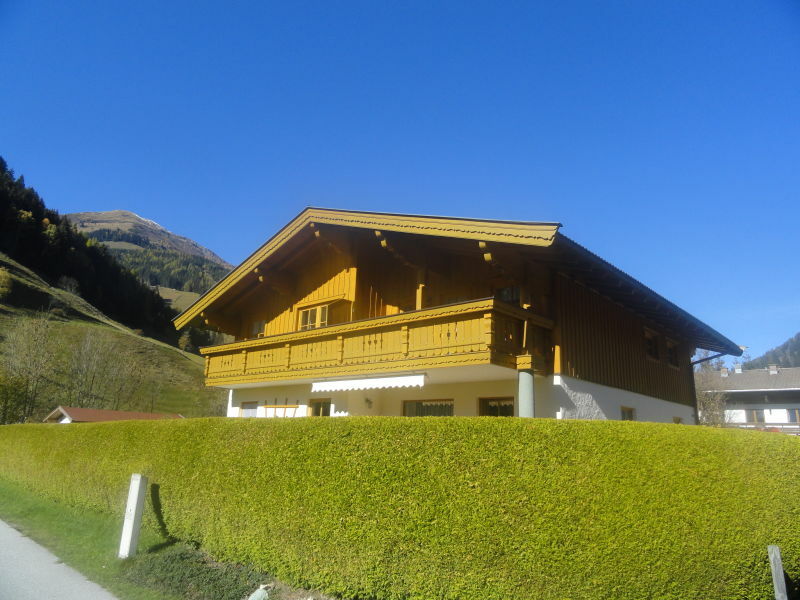 Beautiful, spacious apartment in a central, quiet location only 300 metres from the ski lift. Ski bus stop in front of the house. 2 south side. Balconies and private terrace. 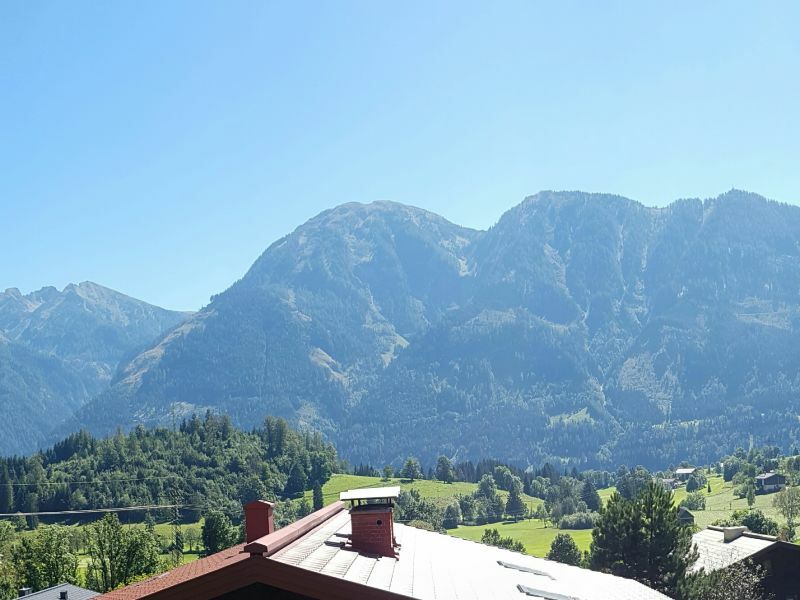 A beautiful holiday region! Summer and winter holidays pure fun. Guaranteed snow from Christmas to Easter. 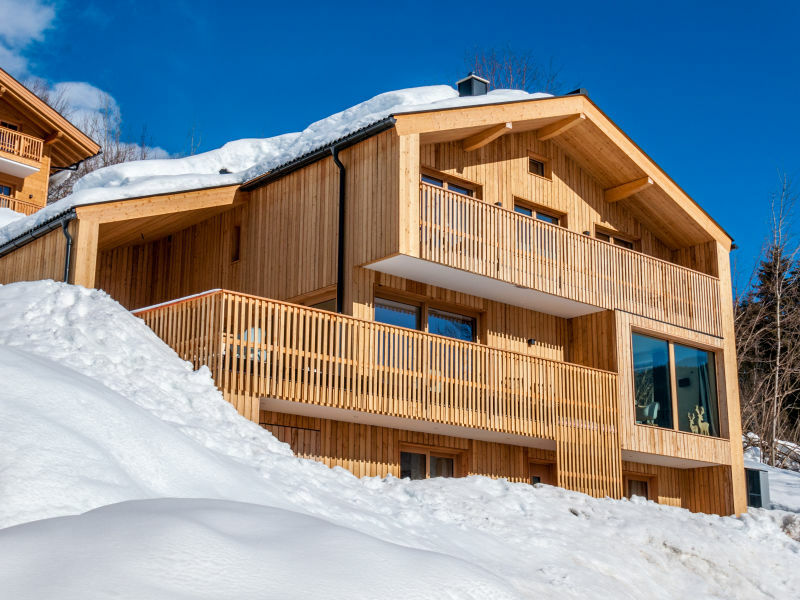 From the house directly on the ski run. 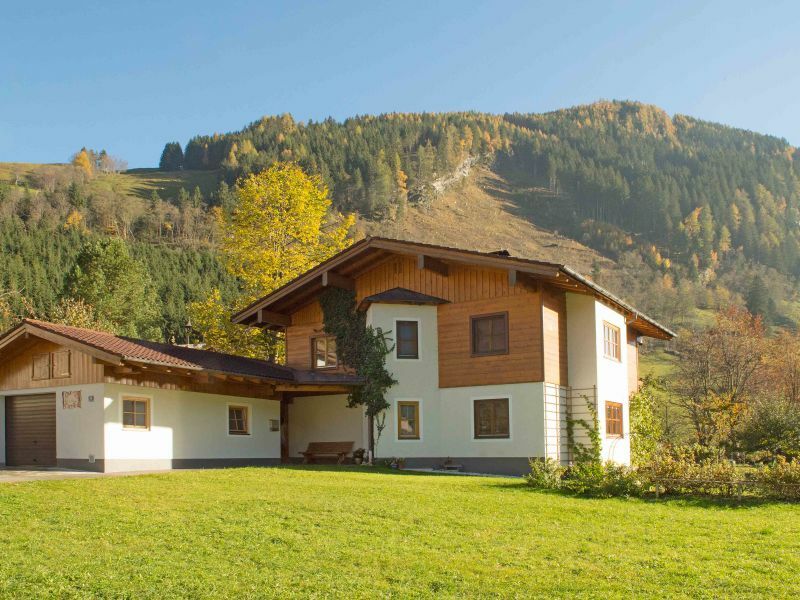 The modern chalet with sauna is located in Dienten am Hochkönig in the Salzburger Land and is right in the entrance to the Hochkönig ski area!